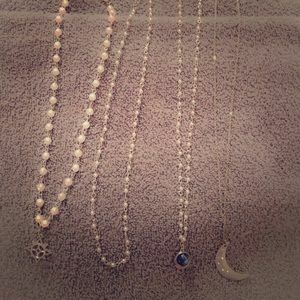 Luv! 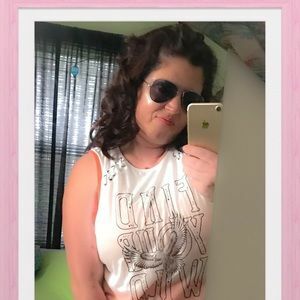 Buy & sell quality with etiquette! 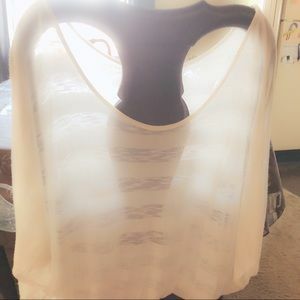 A light yellow with embroidered tank top!! 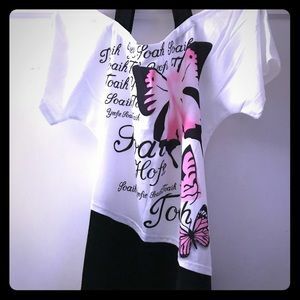 Black tank w/ a strip of blk. lace. Price firm. 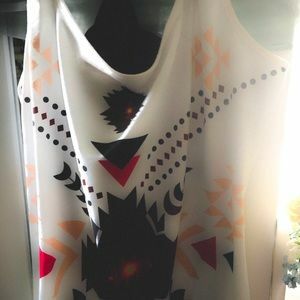 Bongo womens tank top XL. 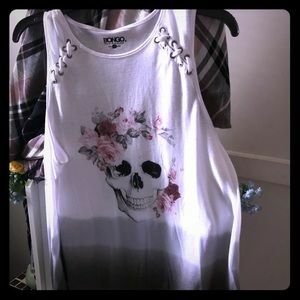 Bongo womens sugar skull tank. XL. Red/ orange sleeveless blouse with a cute ruffle. 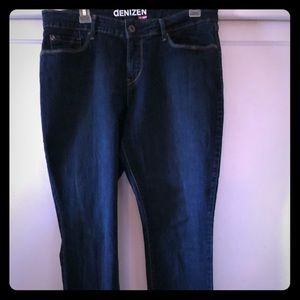 Size large tummy tightened. Black n lavender! 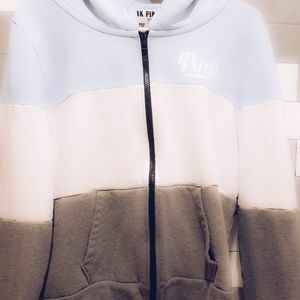 Juicy couture velvet zip up sweater in size XL. 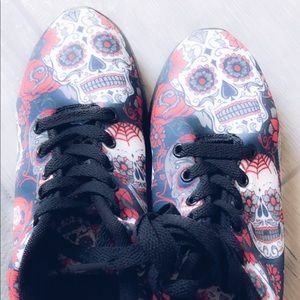 Sugar skull sneakers size 6 perf cond. 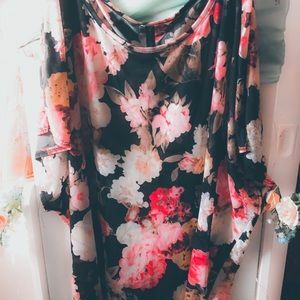 Bold beautiful tank top brand new!! 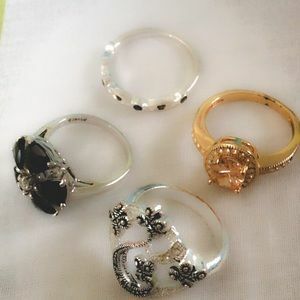 4 pretty Coctail rings a must have 4 ring lovers! 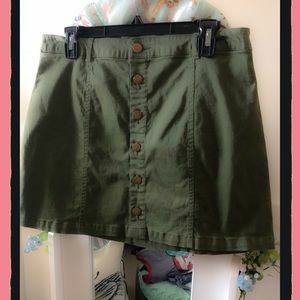 Army green button up denim like skirt! 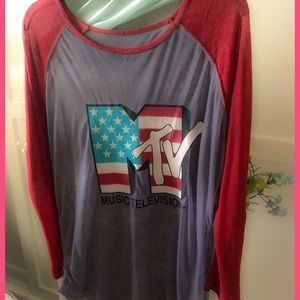 MTV long sleeve sheer tee. Old school. 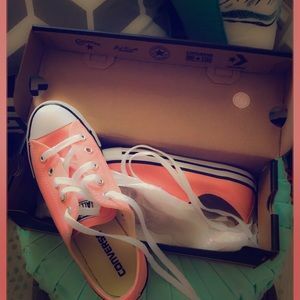 Peach color dainty converse all stars! 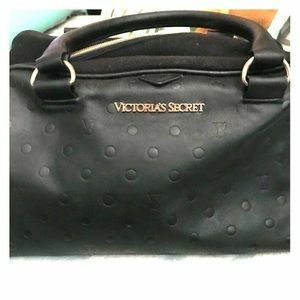 Victoria's Secret makup bag and/or satchel.